Screen print your logo in any Pantone color. We are capable of printing up to 4 colors per logo and in multiple locations. Screen printing is only cost effective at large quantities, for this reason we require a MOQ per SKU of 50 units. A screen fee of $50 is required for each additional color and location. Common Fibers’ foundation is built on Lasers. 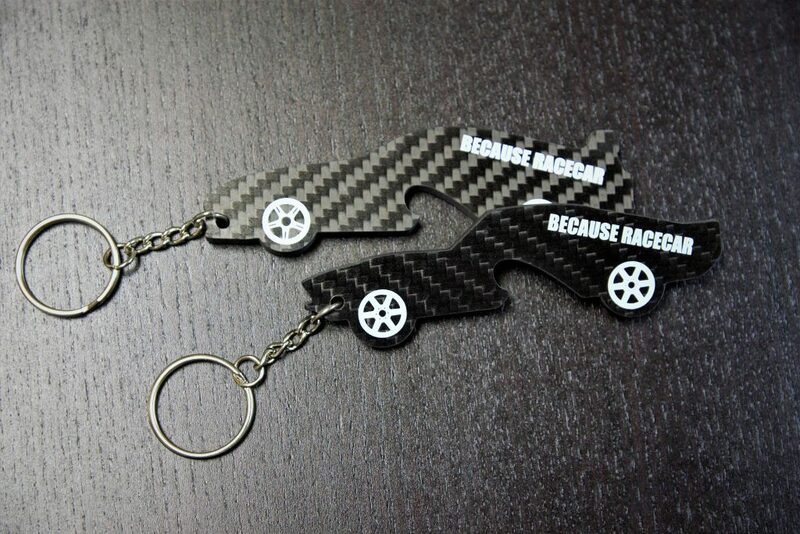 With high precision, we can laser engrave any product in small runs. A laser engraving is a much more subtle option for branding than a screen printing as it will only stand out when the light hits it in just the right way. This option is great for a quick turn around, with lead times less than 1 week. 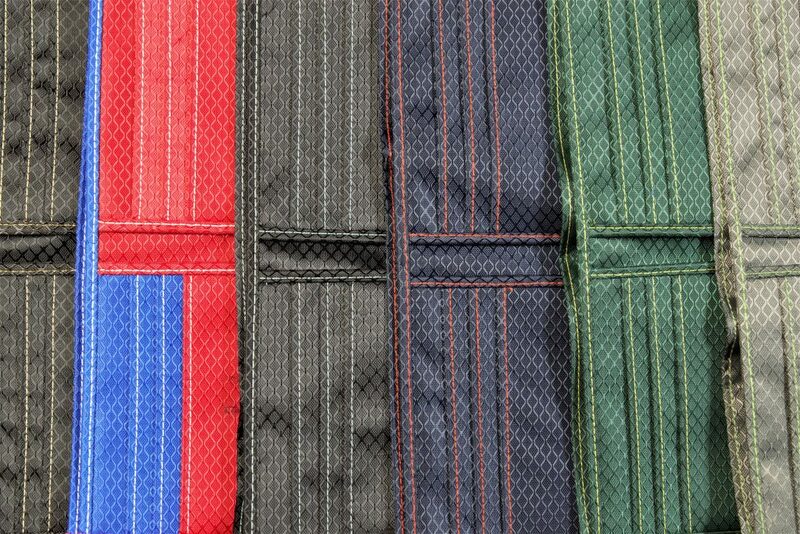 The interior of any of our ripstop nylon products can be customized with a multi-color embroidery. This option is great when you want the exterior to remain uninterrupted carbon fiber, while still branding the product in full color. 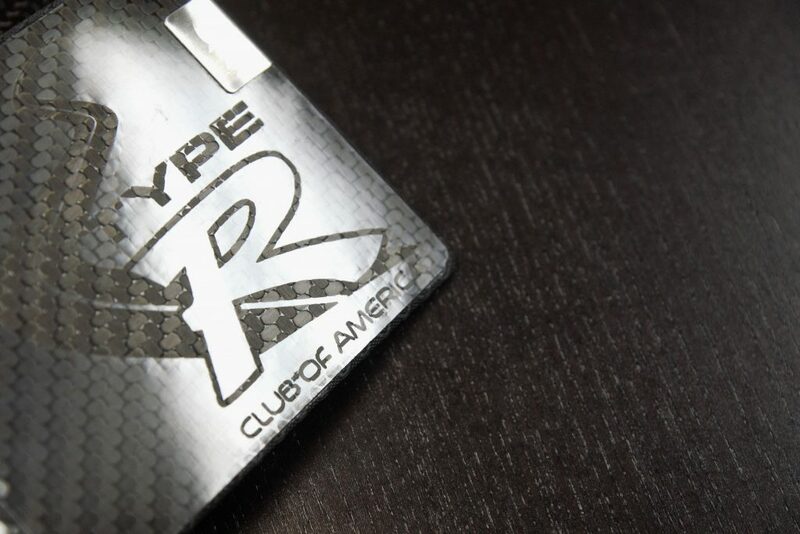 For larger orders, custom stamped metal tags make for a classy branding option. We can stamp or engrave custom tags of any shape and size that can be pressed and adhered onto your product. These tags require a longer lead time and a one time mold setup fee of $150. 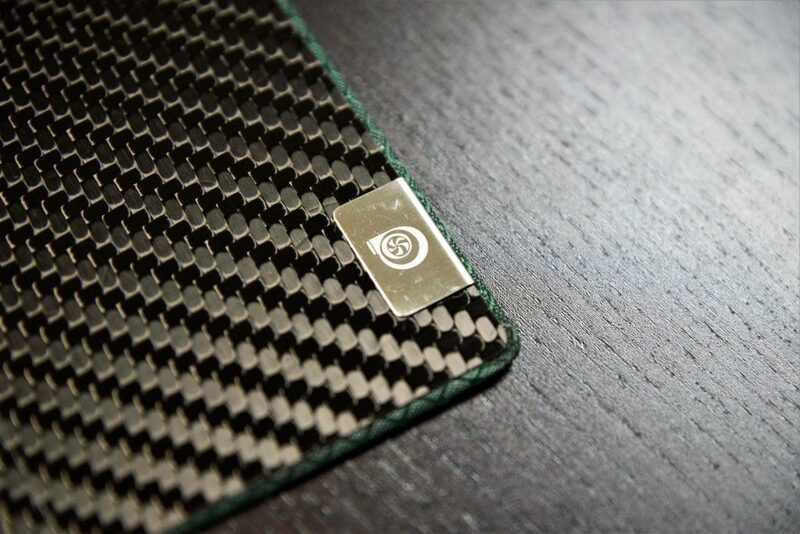 Carbon fiber is woven just like the fabric in your clothing. This allows for an array of weaves, textures, and integrated colors within the carbon fiber exteriors. Each weave is priced differently so please reach out if you have any questions. Our interiors come in six different base colors of durable y-Diamond Ripstop nylon. The interior of any of our Ripstop products can be customized with contrast stitching as well as changing pocket configuration. Anything you imagine we can prototype and take to production. Don’t see the product you want branded? No problem. 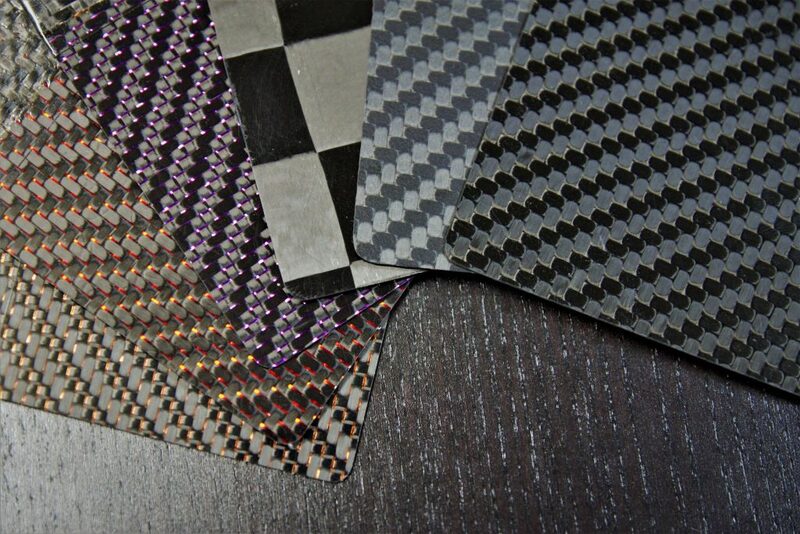 We are carbon fiber & design experts and can help make you a one-of-a-kind product. 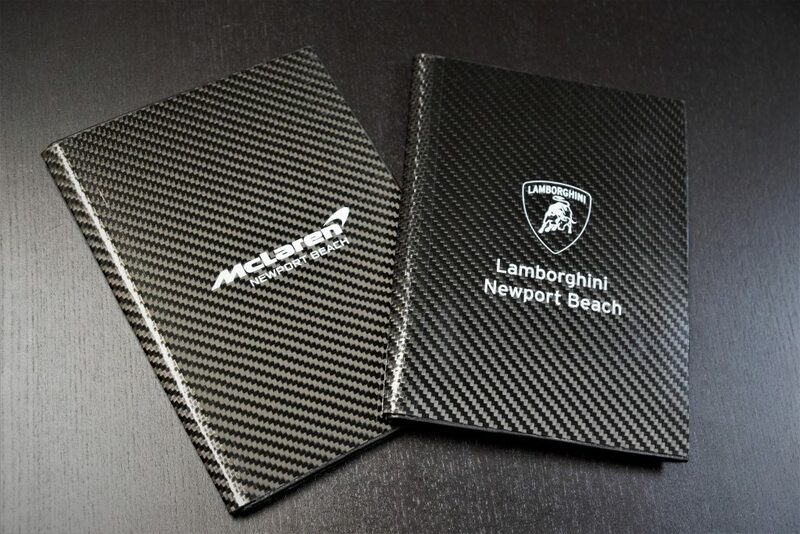 From a custom wallet design to a one-of-a-kind trophy, we can make you just about anything. Check out our past projects here or request a quote below!